Ethical principles to protect the environment and the health and safety of our people. 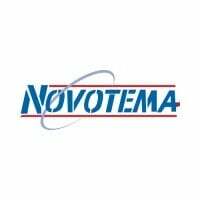 Novotema operates in accordance with ethical principles and with respect to the environment, for the protection of health and safety in the workplace and to the outside. Seek and use alternative building materials which are respectful of the environment and human health. For further information on our commitment to the environment and our products and services surrounding this, get in touch with our team of qualified engineers today. A leading manufacturer of moulded rubber seals, elastomer components and custom engineered solutions; manufactured to the highest quality standards, in medium-to-high volumes, to a diverse range of industries around the globe.